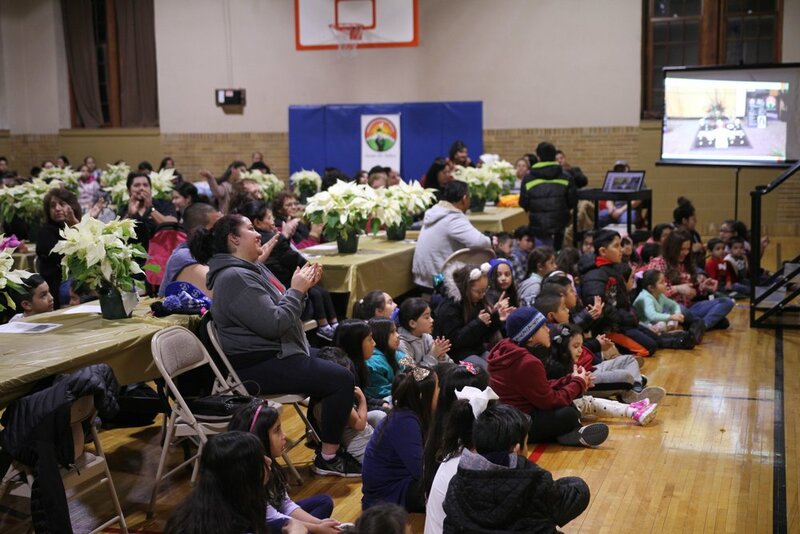 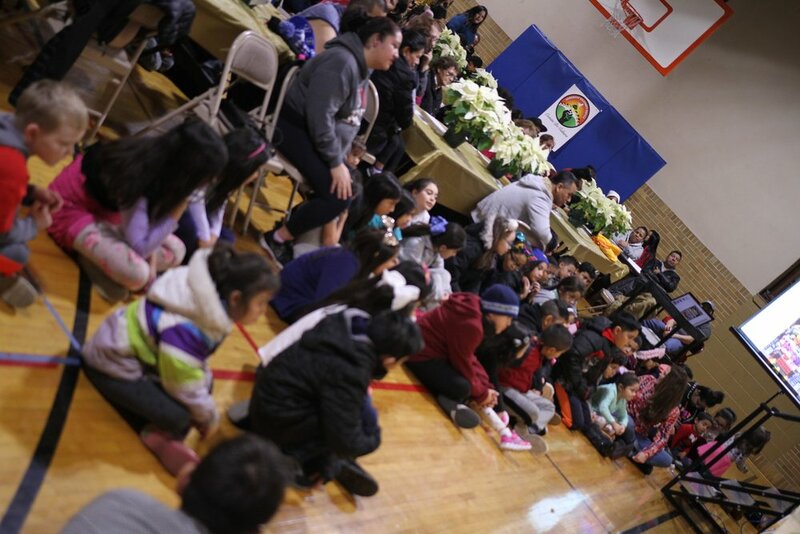 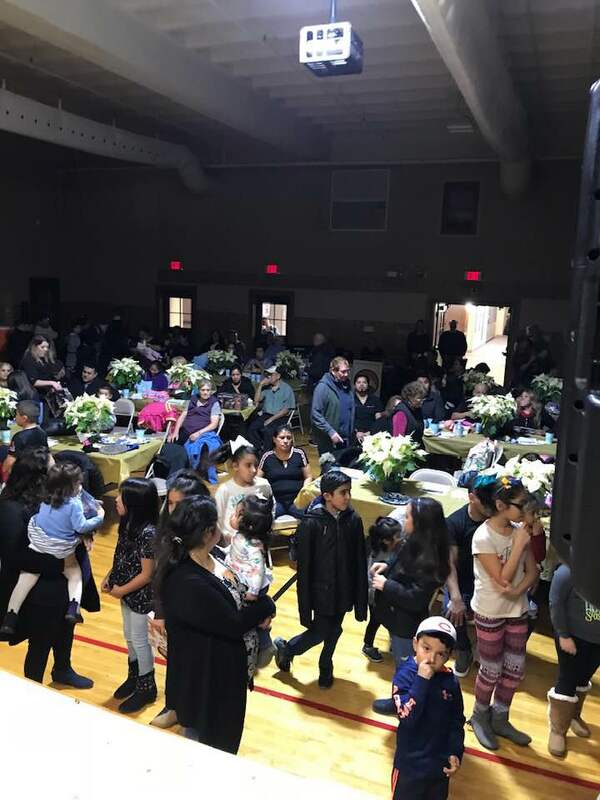 La Rosca De Reyes 2019 at Gary United Methodist Church! 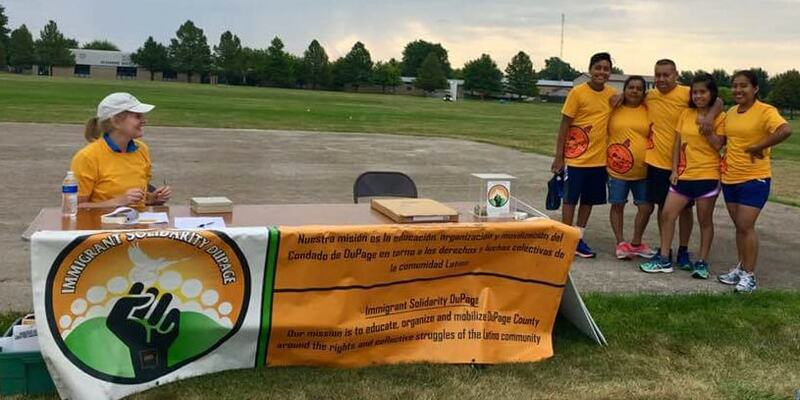 Garden of the Monarch Butterfly at the Glendale Heights Library, 2017. 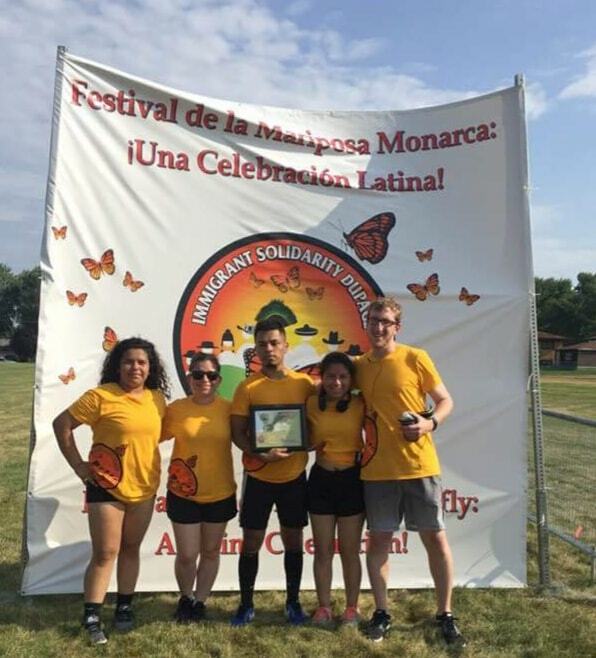 Monarch Butterfly 5k Race and Festival of the Monarch Butterfly, 2017.